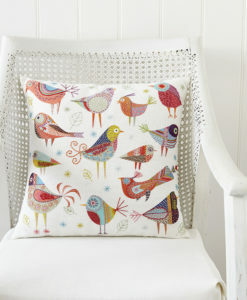 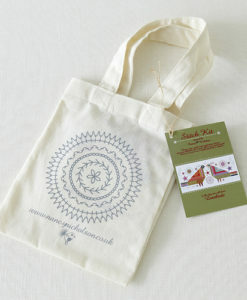 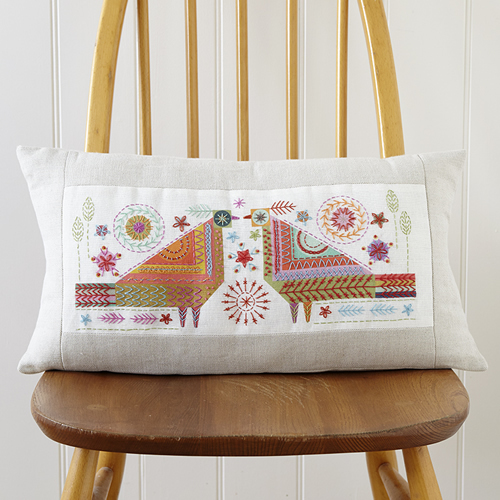 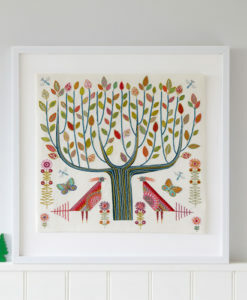 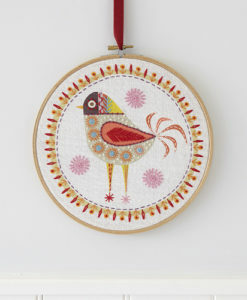 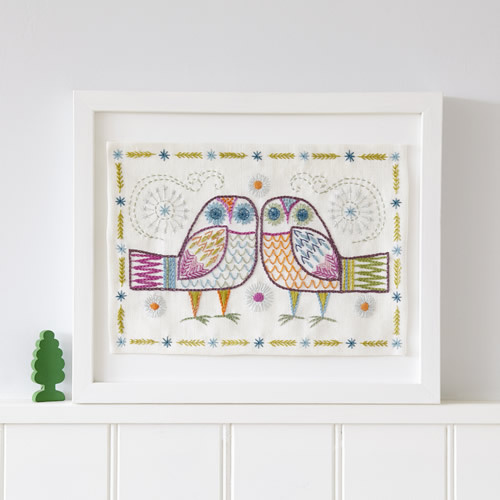 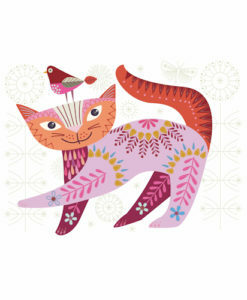 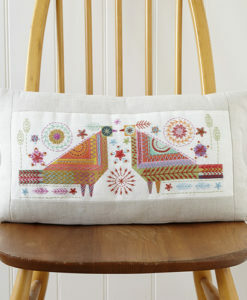 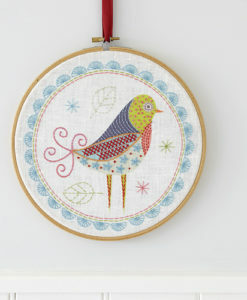 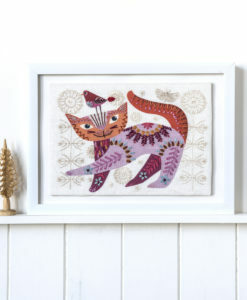 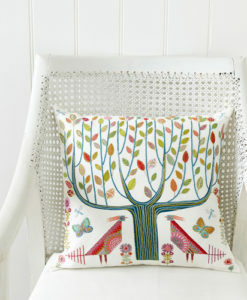 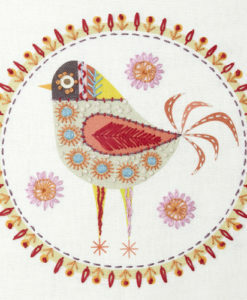 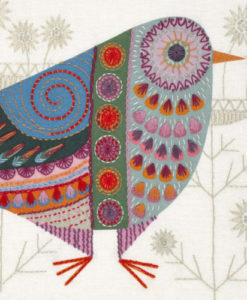 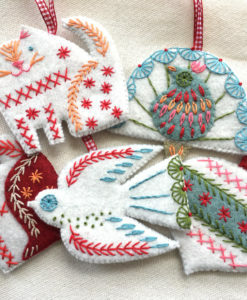 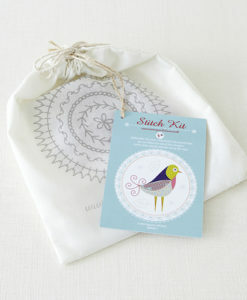 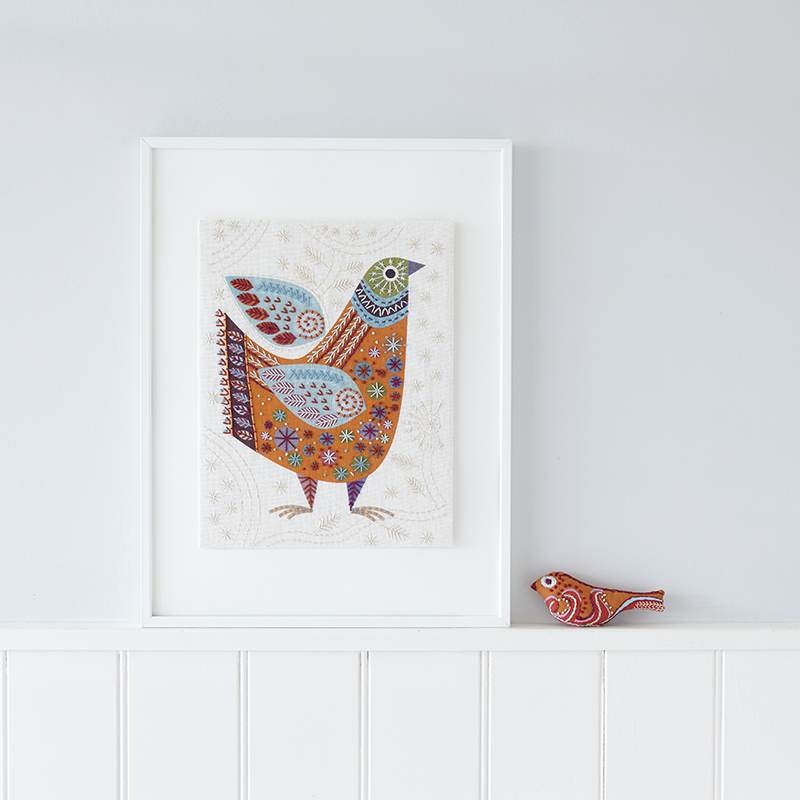 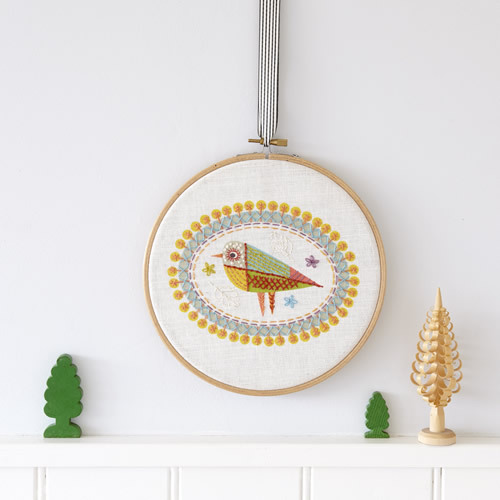 The Lovebirds Embroidery kit is a simple and delightful project for all ability levels. 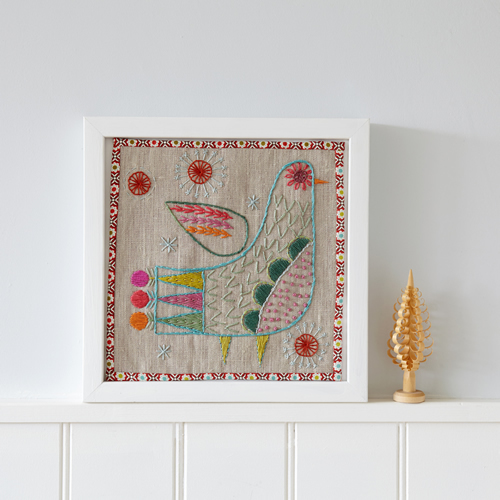 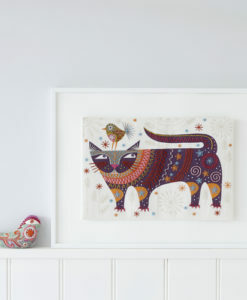 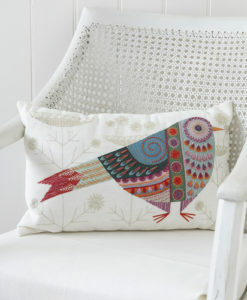 The Lovebirds Embroidery Kit includes a linen/cotton mix fabric panel with a printed design, showing clearly where to sew the decorative stitches. 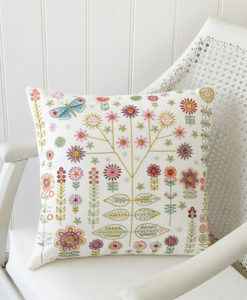 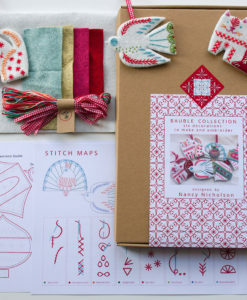 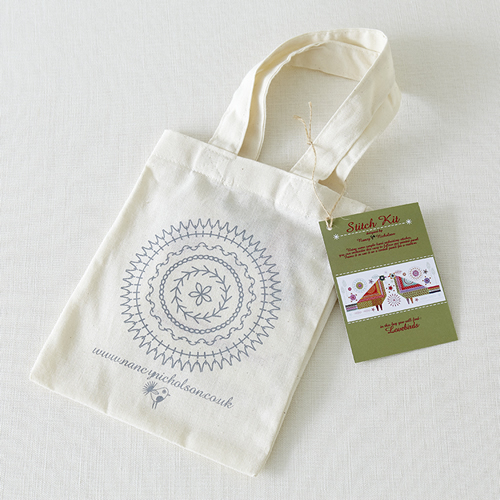 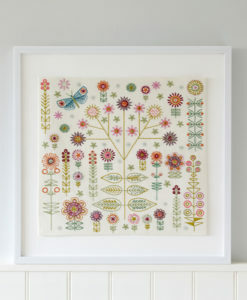 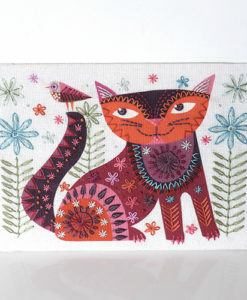 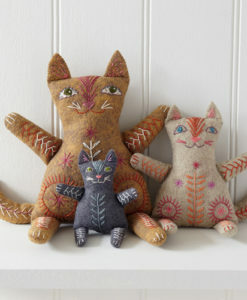 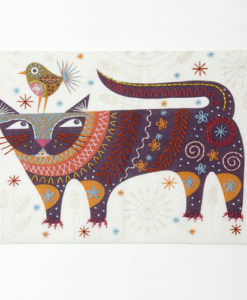 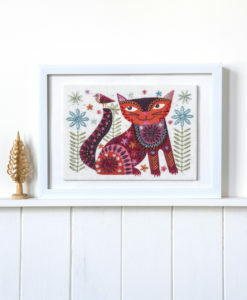 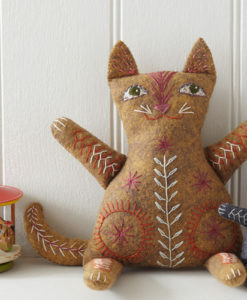 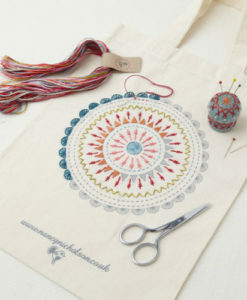 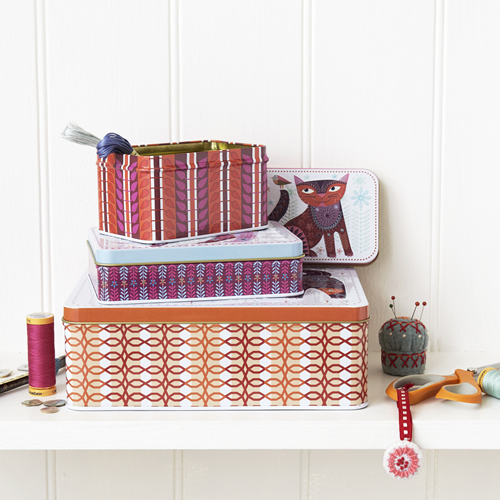 There is also a guide printed onto fabric to show the embroidery stitches required The kit comes complete with embroidery threads in five colours to finish the project.